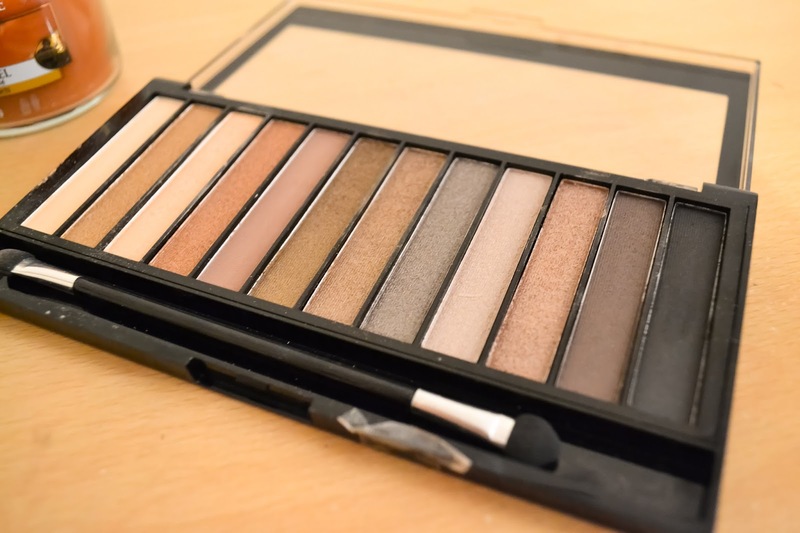 The Naked Palettes are currently one of the most popular eye shadow palettes around, at £38 they’re not cheap and are a small investment for some people. However, I currently own both the Naked and Naked 3 and love them both. 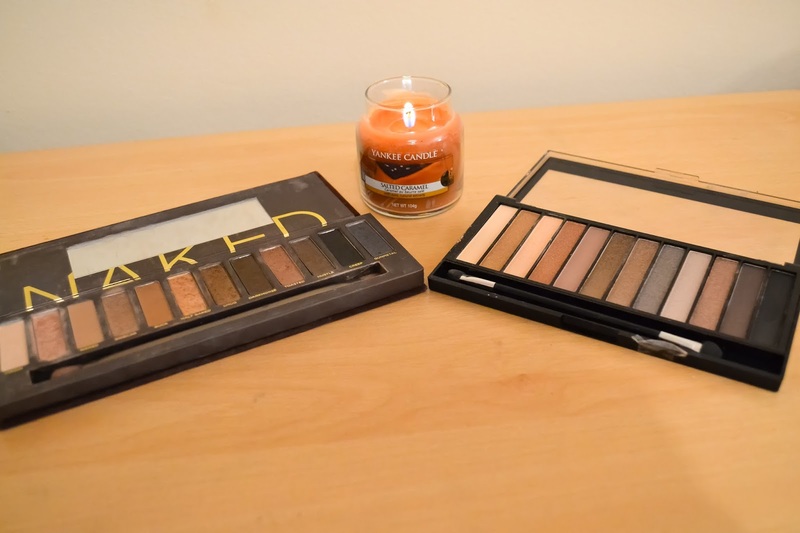 I wondered for a while whether or not I should get the Naked 2 palette to complete my collection, however, there is a lot of overlap between the Naked and the Naked 2, so I decided against getting it. However, as mentioned in my Christmas Beauty Haul, my friend Loren kindly bought me the Revolution Redemption Palette Iconic 2 which is supposedly an exact dupe, so how do they compare? 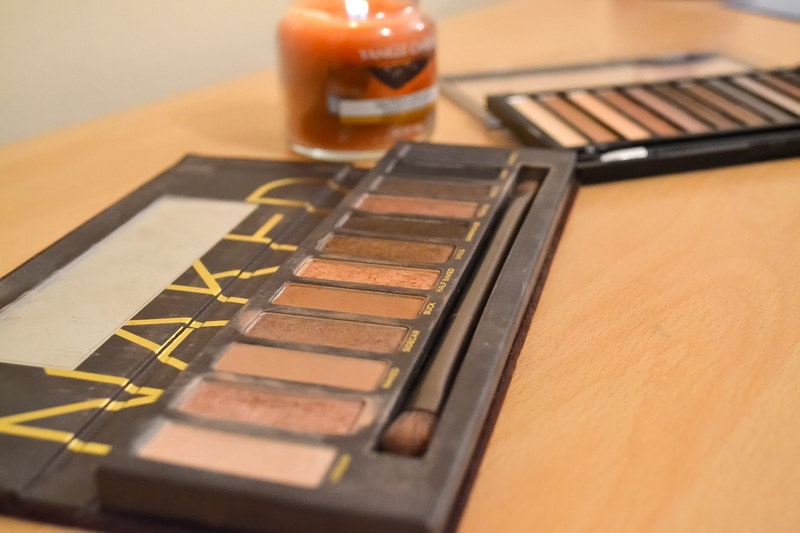 As a high end brand, it’s no surprise that the Naked palette is more pigmented and that’s one thing I love about the palette, you don’t need much to create a beautiful make up look. However, whilst the Revolution palette isn't as pigmented, there is a lot of product and so you can afford to use a lot of it to make up for the lack of pigmentation. 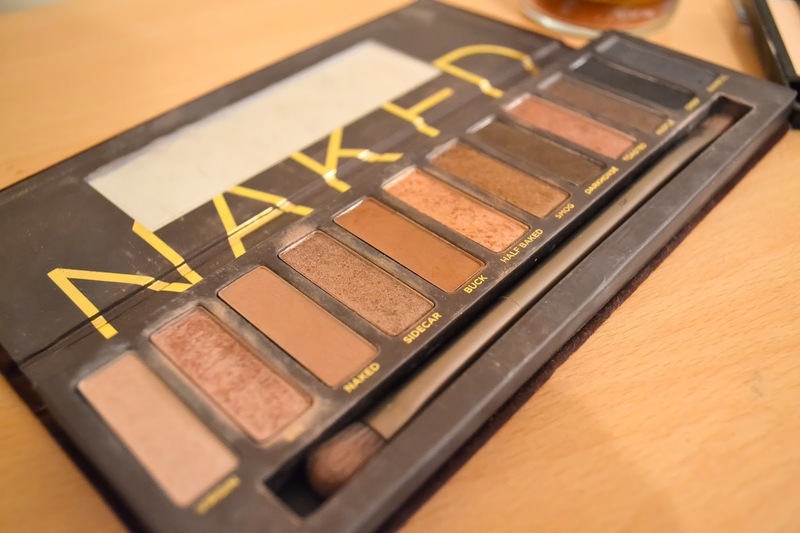 Again, it’s unsurprising that the Naked palette lasts longer as this often goes hand in hand with pigmentation and it’s what you’d expect from a more expensive brand. Having said that, I have been really impressed with how long lasting the Revolution palette is for the price, it stays on for most of the day, however, I do find that I have to wear a primer with it. At £4 the Revolution palette is a much, much cheaper option and is great for those who can’t afford to spend £38 on eyeshadow. Having said that, I do prefer the Urban Decay palette because the shades are more pigmented and generally they last longer. However, I do think Revolution is definitely a great alternative if £38 is too pricey for some people. The one thing I love about the Urban Decay Naked palettes is the packaging. Naked is in a velvet-like case whilst Naked 2 and 3 are both in a metal tin, all of which are beautifully presented and come with a mirror built in as well as a brush. This is so handy if you're one of those people who do your make up 'on the go'. I like the brush, as I use the thicker end to apply the eyeshdow across my lid and the smaller brush to blend through the crease. Although the Revolution Redemption Palette Iconic 2 doesn't come with a mirror, it does come with a foam eyeshadow applicator. Personally, I'm not a massive fan of these and so haven't used mine, however, it is a reasonable size, so it's great if you are a fan of those applicators. Whilst this palette doesn't come with a mirror, I do love the simplicity of it and the fact that you can see the shadows through the lid. 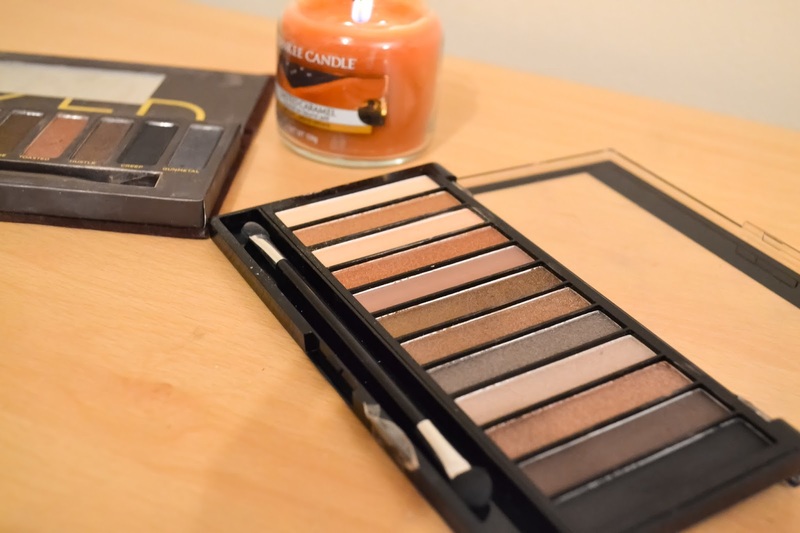 Have you tried these two palettes? Let me know what you think about them in the comments. 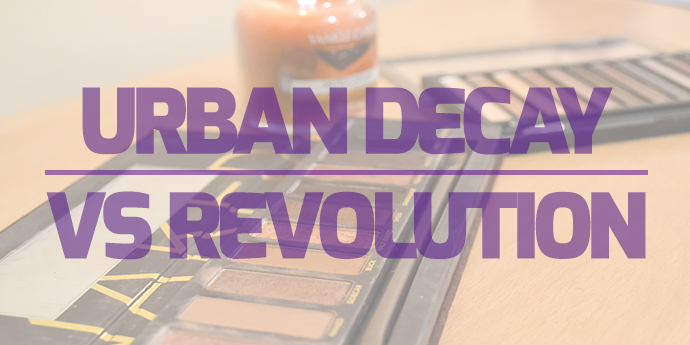 It's totally worth it to invest in an urban decay palette. They're so amazing!